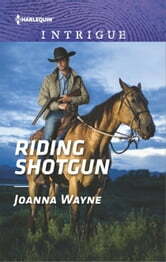 who is loath to get involved with the ruggedly handsome cowboy. if only she'd let him. But how can she allow him to get close, when she fears the killer targeting her could also endanger Pierce-and his innocent daughter?